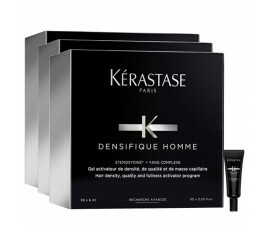 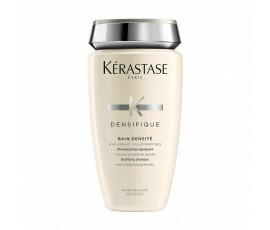 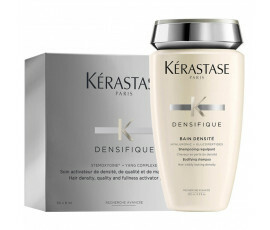 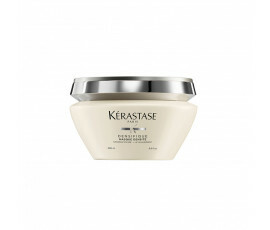 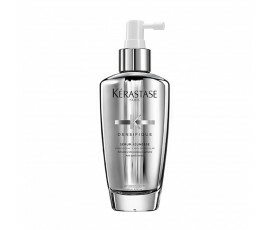 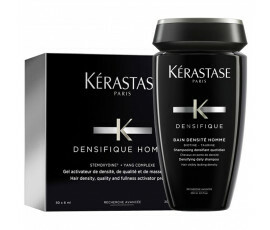 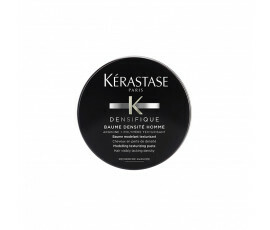 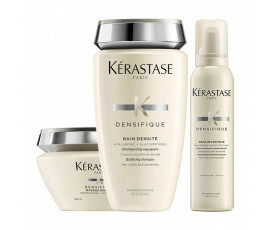 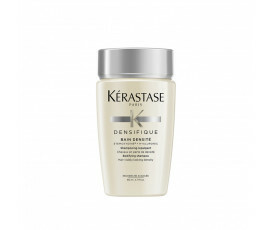 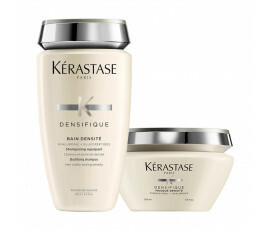 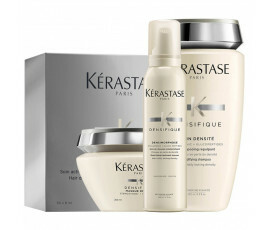 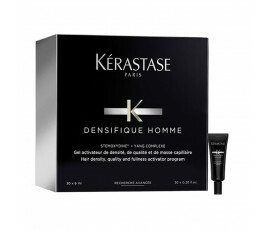 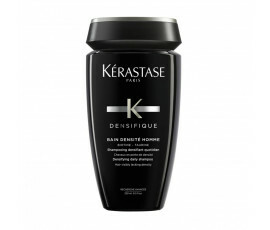 For the first time in the hair care market, Kérastase has developed two similar product lines with different aims: Densifique for men and Densifique for women. 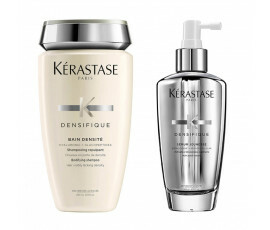 Both are formulated with Stemoxydine® and enriched with Glycan Complex for stimulating and enhancing hair growth. 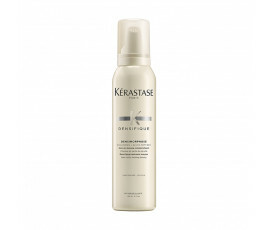 Stémoxydine is an amazing molecule that helps increase hair density per cm2. 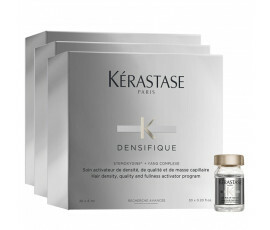 These products are also enriched with a unique blend of Vitamins that stimulate natural hair growth. 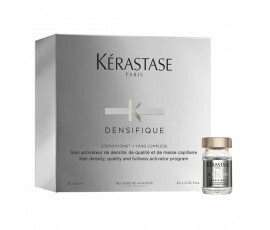 Densifique is a technologically-advanced treatment fthat stimulates the follicles and increases hair density.